Who else is super excited for Captain Marvel?! 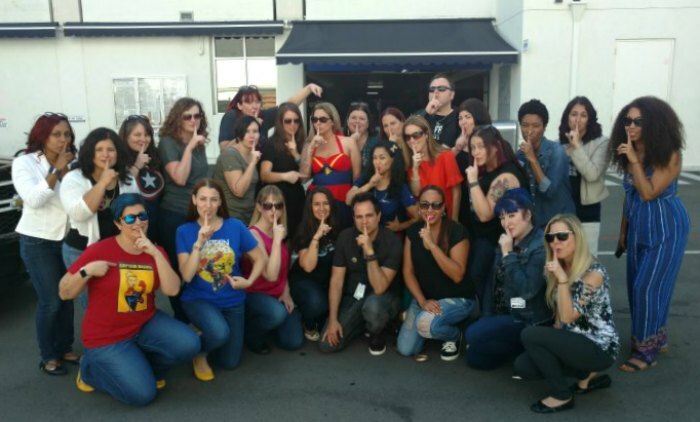 I am extra excited because I can FINALLY let you in on a big Captain Marvel secret I’ve been keeping and share that I was ON THE SET OF THE MOVIE! Ahhhhhhh!!!!! Here’s the fun group of fellow secret-keepers I was with: It’s been SO hard not being able to say anything (for many many months)! So I’m thrilled I can finally let that out! I canNOT wait to share all the fun details with you about what we did and who we saw! But, for now, that’s all still top secret! I think it is safe to tell you though that it was pretty freaking cool! So definitely STAY TUNED as I’ll have all kinds of fun Captain Marvel stuff to share in the upcoming months before the film’s release on March 8th. In the meantime, you’ll just have to enjoy the super rad poster that was just released. She looks pretty awesomely epic! 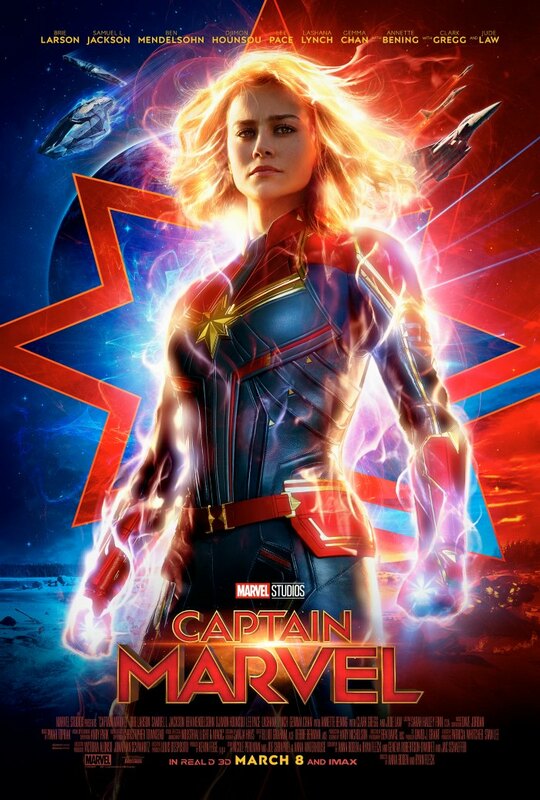 And then there’s the just released Captain Marvel trailer, like WHOA! We may have watched it a few times already! I can’t wait to see where this all fits into the Marvel Universe and to maybe find out a little significance to that pager at the end of Avengers: Infinity War. Can’t wait to see this on March 8th! And can’t wait to share more details with you soon!